We are delighted to announce that our Workshop Manager and fellow Director Ed Brown has been awarded a Fellowship of The Institute of the Motor Industry. This follows an intensive assessment by the Borad of the IMI. This supports Ed,s knowledge and contribution to the Classic Car movement over the past 30 plus years. Not one to rest on his laurels, Ed says still learns somehing new every day. 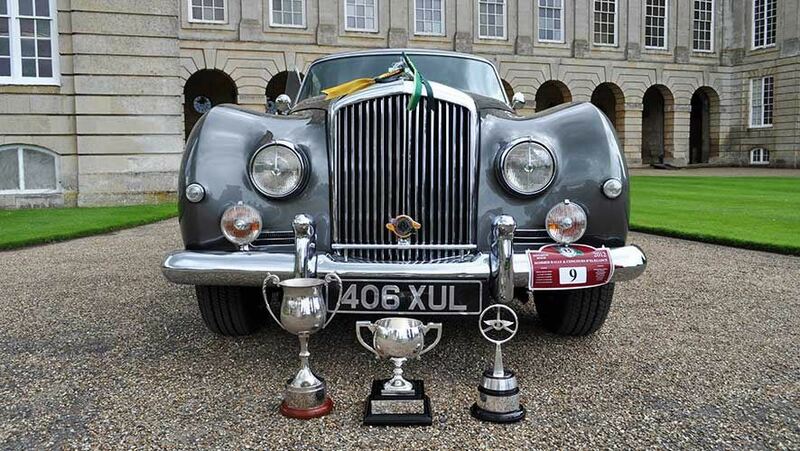 We are extremely proud of the success of one of our recent restorations which won the coveted Overall Winner Trophy at The Bentley Drivers Club 2012 Concours d'Elegance. Here's a selection of photographs from the day. 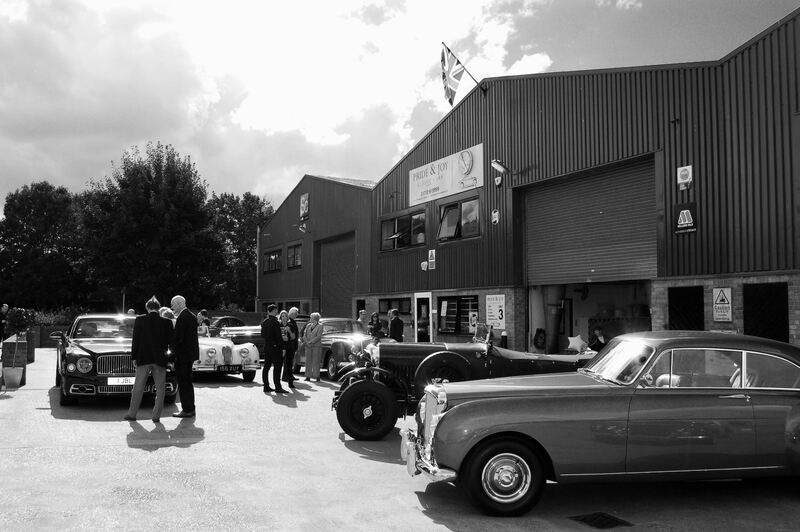 Thanks to Norman Dewis and all those who made the day a success.